Empirical Software Engineering is often linked with investigation instruments such as experiments when a significant amount of control can be exhercise or case studies when less control is possible. Among observational studies, surveys allow a significant amount of generalization since they sample (large) populations. When starting a research, especially inside a novel domain, it is often difficult to gauge the industrial relevance of specific tools, techniques, and language. Surveys are able to address such a need and provide a snapshot of the current state of the practice on a specific topic. As such they represent a powerful asset in the researcher toolbox. 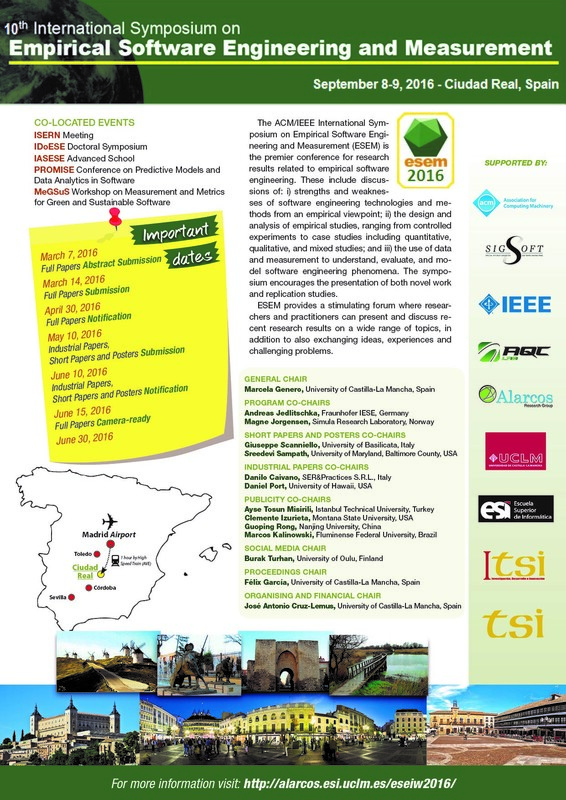 In this edition of the International Advanced School of Empirical Software Engineering, we will show how surveys can be used to investigate software engineering topics. Introduction to surveys and location of this research method in the general context of software engineering research. Survey methodology: a general framework to understand the specific components in the design and implementation of a survey. Sampling: how the elements of the population can be selected in order to elicit relevant features of the subject under study. Questionnaire design: how to construct the main measurement instrument used to collect information. 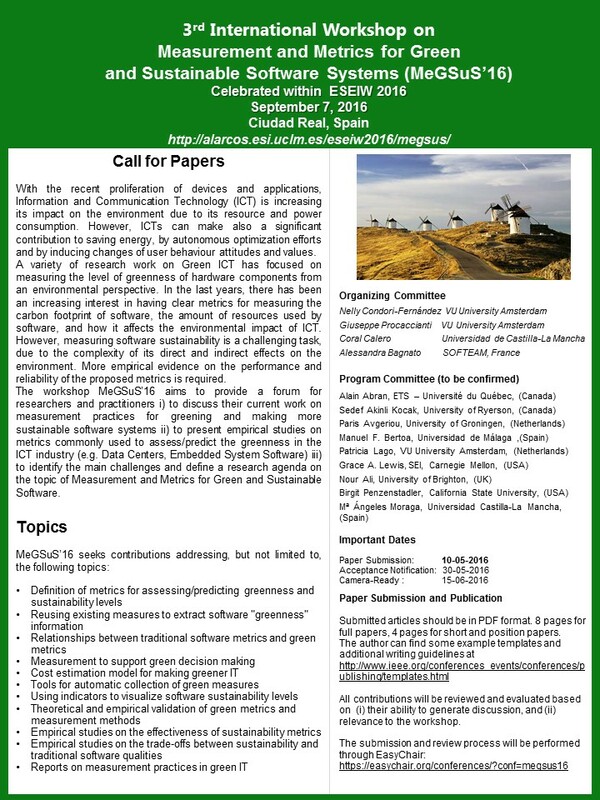 Online surveys: specific guidelines and instruments for developing usable and effective online questionnaire tools. The presentation will mix theoretical background, examples, and discussions on case studies that participant are encouraged to bring to the general discussion. Anyone considering or planning to conduct a software engineering investigation using a survey. Anyone interested in taking an empirically sound snapshot the software engineering practice. Participants will get a general planning and design method for conducting sruveys. In addition the most common pitfalls will be discussed to let prospective surveyor overcome them.